The Biltmore Faux Fur Vest will be a fun update to your fall and winter wardrobe! We are wearing this on date night with neutral hues. Pair with crewneck sweaters and heels for a timeless look! 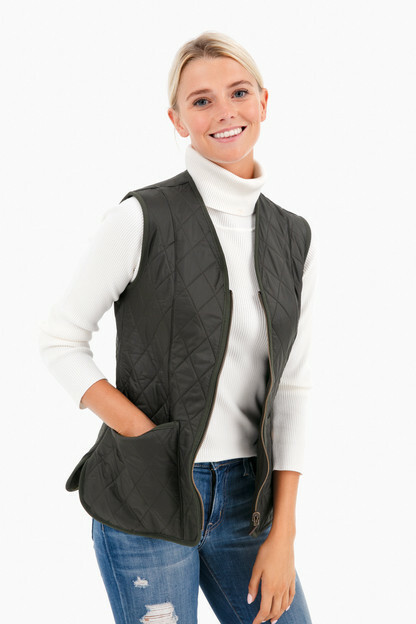 This is the perfect, versatile vest that can be worn casually during the day or dressed up! For the price, it really can't be beat. Note that it runs slightly large. I usually wear a S/4 top and needed an XS. Love this vest! 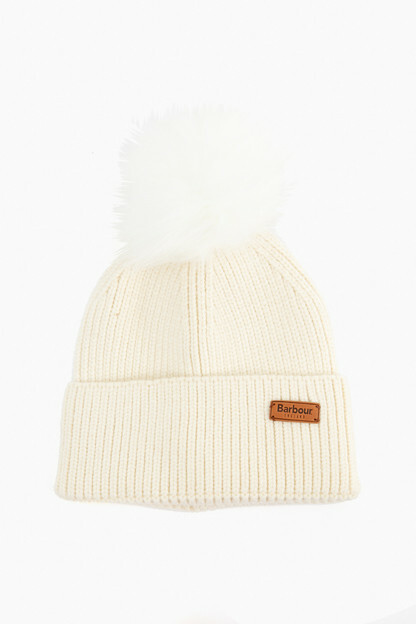 Super cute for winter. Runs pretty large. I followed previously reviews and sized down to an XS (normally a solid small, almost never xs), and it fit perfectly! Fits a little large and when I tried to “fold” the collar down it doesn’t stay that way. Wish I could have gotten it to fit more like the pics on the model! This fur vest is perfect, it keeps you warm but isn't too bulky. 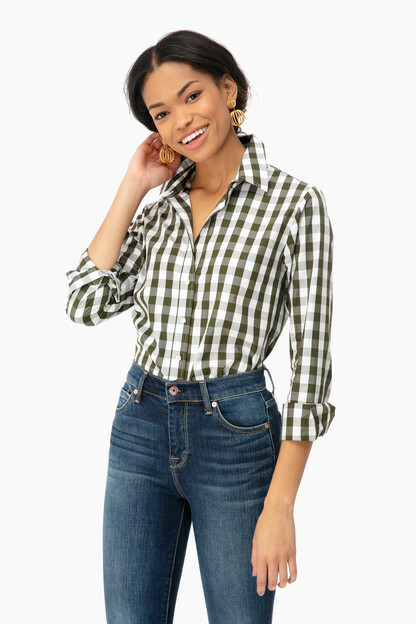 pairs well with dark jeans or white jeans! So happy i purchased this! Loved the look of the vest online but when received thought it fit large- not as form fitting especially in the under arm and back. I went for XS (normally wear S) and glad I did because it fits a little large. Flattering cut but room for layering underneath. I needed to fluff the fur (especially around the collar) after shipping but that worked just fine. So excited to pair with a bunch of new outfits! I love my new fur vest and have gotten several compliments each time I’ve worn it. Great vest. I love the quality and the price. I received a ton of compliments and so many people thought it was real fur. Definitely a keeper and a staple. 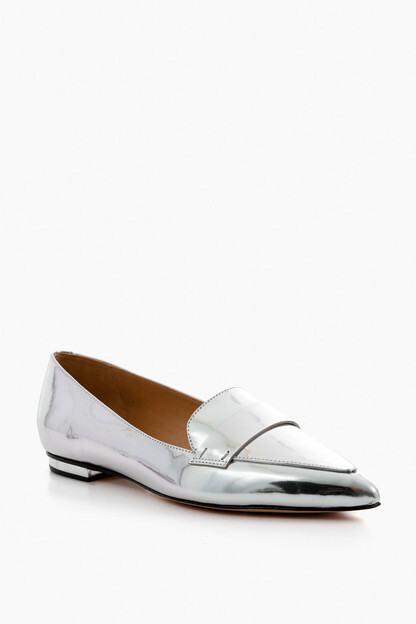 Fancy but also classic enough to wear to out and to work. The vest is beautiful and nicely made. However, it runs large. I normally wear a xsmall and ordered the xs in this vest. It’s too big and there’s not a smaller size, so I kept it. I like it. I just need a smaller size. Loved - but too long! I’m 5’3”/120lbs, and this vest was sadly too long for me. Great quality, though! Would definitely recommend if you’re not petite. So, I purchased this vest a long time ago and thought it was shapeless. I had ordered the small. I returned it. I saw it featured recently in a fashion blog and they said it ran large. I gave it another try and ordered an xs and am so happy I did! I love it and see how it’s so versatile. Perfect! I wanted something to wear out to dinner or social events instead of a coat - this is the perfect solution! Nice fit and good quality! It is definitely a new closet staple! This is one of my favorite pieces of clothing! I can wear it during the day to work and then wear it to a girls night out. Best staple piece I own. Also super comfy! I sized down and it fits perfectly. Normally a size medium, ordered a size small. So happy I got this! 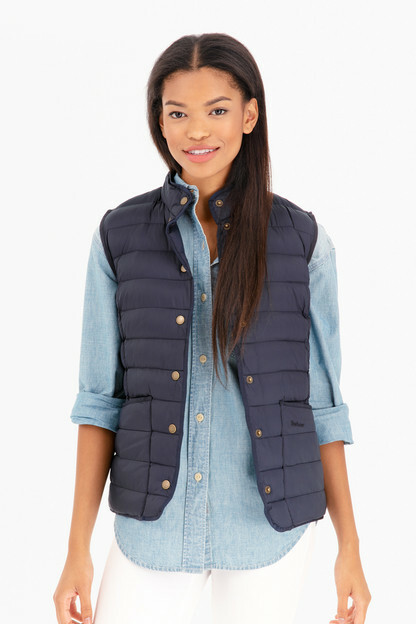 Great vest but definitely has an oversized fit. Looks great with jeans, leggings, everything! Love this vest, great quality, but I will say that it is slightly too big, I'm in between sizes and I sized down and the smaller one fit perfectly! I loved the way this was styled and couldn’t wait to dress it up or down. Unfortunately, I ordered a Medium and it was WAY too big. Size down at least one size, probably even two. The color and quality were excellent. Loved that it could go black, brown or even plaids. Don't walk, run! A must have! Will keep you warm and stylish. So happy I bought this. Ordered my normal size because I liked the slightly oversized look! 10/10! Highly recommend. I bought 3 and gave them as gifts - everyone loves them! Absolutely love this vest. It's super versatile, making it a staple piece for fall and winter! Love this vest. There’s so many fun ways to wear it this winter! I ordered my normal size and it fit perfect. I love vests and I really love this vest! Not to mention the price was definitely favorable. I wore it on a date with my husband last night and the first person I saw at the restaurant complimented me on it. It is a little bulky, but still fits just right. Must have piece for your closet! 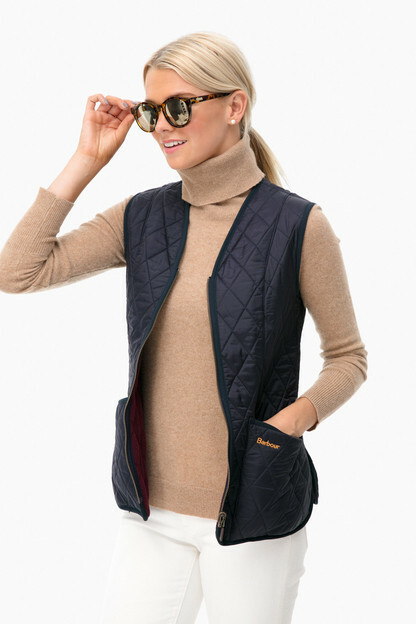 I love the pics of this vest, but in person it just didn’t work for me. It is very large. I’m 5’5” 110lbs and the XS was too large on me. It just wasn’t flattering. 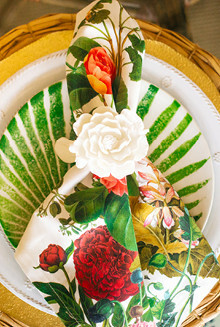 Gorgeous best for awesome price! When you receive compliments on a piece you are wearing (everytime you wear it) it’s a keeper! It’s really easy to turn a boring outfit fun! Love this vest. Great quality and a great price. If you are between sizes, size down. I love this fur vest so much. The fit is perfect and has just the right amount of room to wear a sweater under or heavy coat over. A must-have for fall and into winter. I love a good faux fur but this vest is horrible. I don’t know how other reviewers ended up loving it. The fur is cheap looking, the shape is boxy and there really is no cute collar to speak of as shown on the model. It almost makes me wonder if I got a different vest. The plastic bag it came in was ripped and patched up with household scotch tape which tells me this vest has been returned before. Needless to say I’m returning it. The only way I’d recommend this vest is if you needed some wild looking faux fur for a Halloween costume. Sorry TNuck, I know you wanted to love it too! Love this vest! 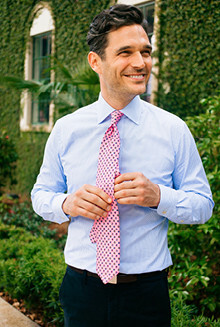 It is a great addition to any outfit! It wasn't exactly how i expected based on the pictures but it is still a great staple item! Love my new vest! Very versatile and can be dressed up or down! Great quality for the price and super versatile. Love that it is fairly light weight and very comfortable. The Biltmore Vest is honestly the best vest. It is chic, versatile, warm, and the perfect color. Not to mention super affordable! I am a size small//4 and 5'8" and the small fits great! Even better in-person. Dress-up, dress-down, shopping with jeans or dinner-date with leather leggings. Without fail, several compliments every time I wear it. Love it!